Leadership mentor Jeff Patnaude shares his wisdom on developing your capabilities as a servant leader. Hosted by Paul Penny. Paul Penny discusses The Five Whys, a powerful technique for driving constructive dialog, deep understanding and aligned problem solving within teams. Paul Penny discusses some simple steps to make your team's planning and execution in 2017 the most Aligned, ever! 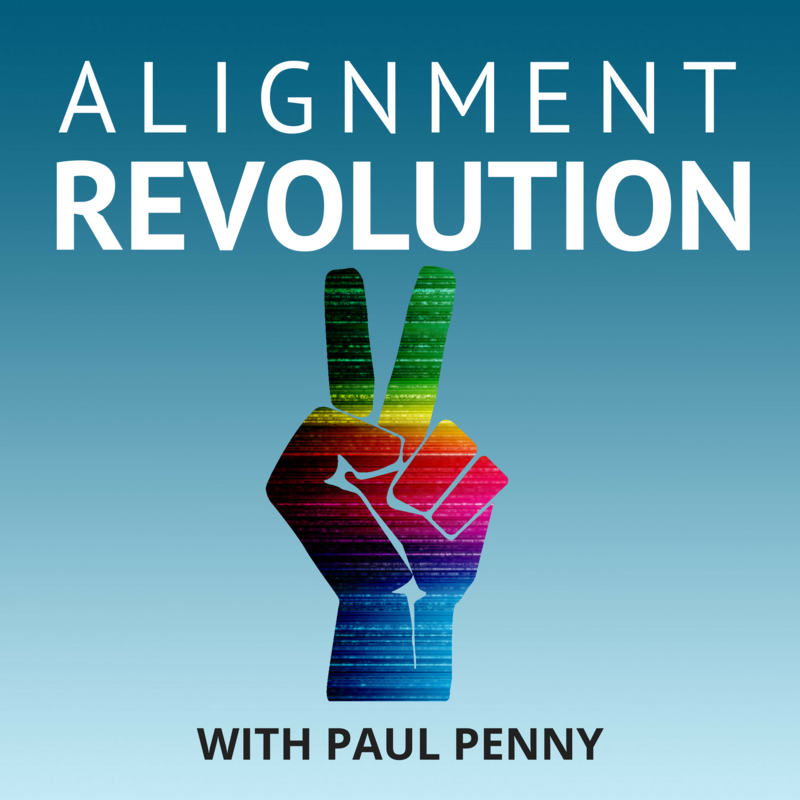 In this special episode, Paul Penny reflects on the relationship between Gratitude and Alignment, discusses the role of Servant Leadership, and offers advice on how to start a Gratitude conversation with your team. Paul Penny reflects on a few examples of truly Aligned organizations - how they were different, and what made them great! Accountability is one of the primary challenges of growing organizations. Everyone talks about it, and wants it, but few people really understand it... and fewer have mastered it. Accountability can't just be assigned... it must be accepted. Paul Penny discusses the Accountability Gap, and a "recipe" for growing an Aligned Culture that enables Accountability. Scrum expert Dan Rawsthorne discusses how Scrum enables Alignment... and it's not just for software! Scrum can enable rapid learning and improvement in most any organization. Learn how! Welcome to the Alignment Revolution! We're lining up guests, recording episodes, and getting all the "plumbing" in place, for a launch on or before December 1st, 2016!! !